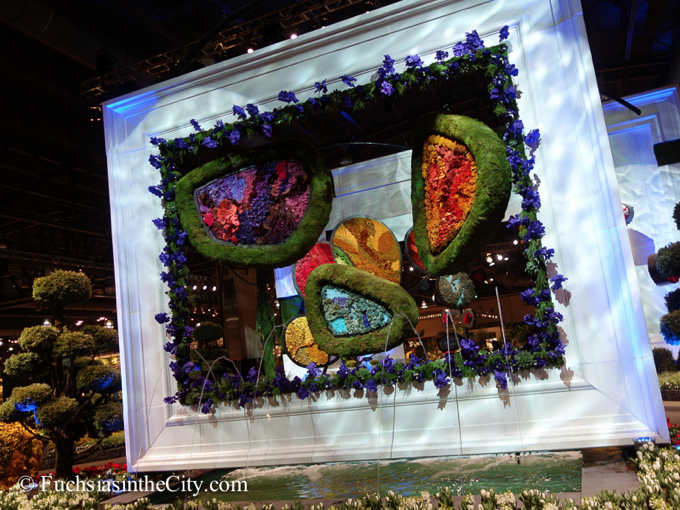 This year’s theme is ARTiculture. 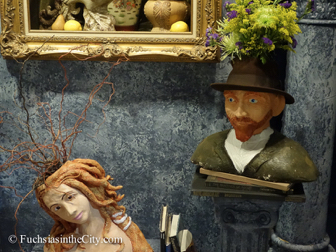 Look up the word in the dictionary, you won't find it. 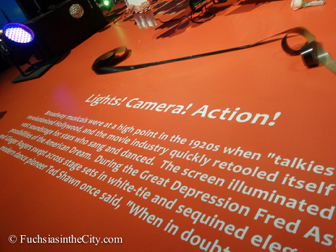 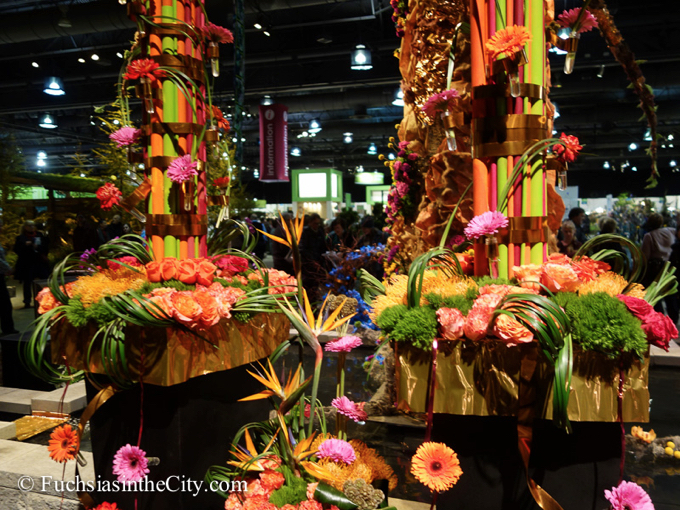 Google it, though, and you'll be lead straight to the Philadelphia Flower Show. 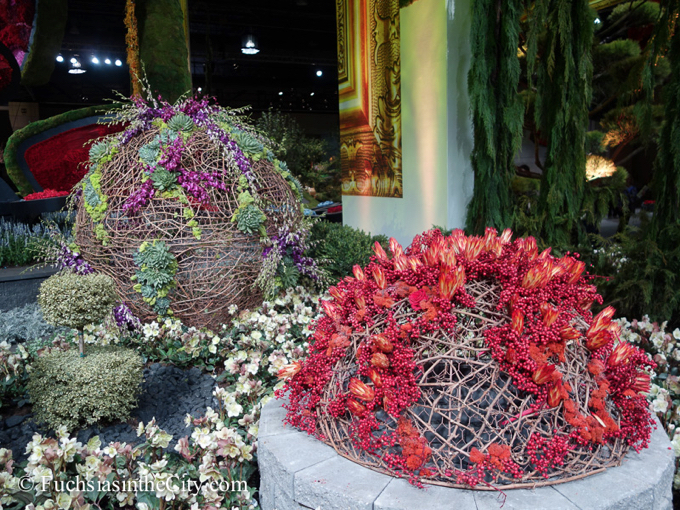 It’s a unique melding of the world of plants with the world of art. 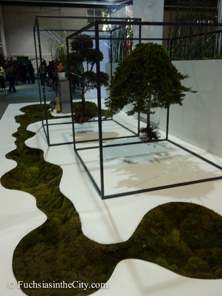 The museum and the garden. 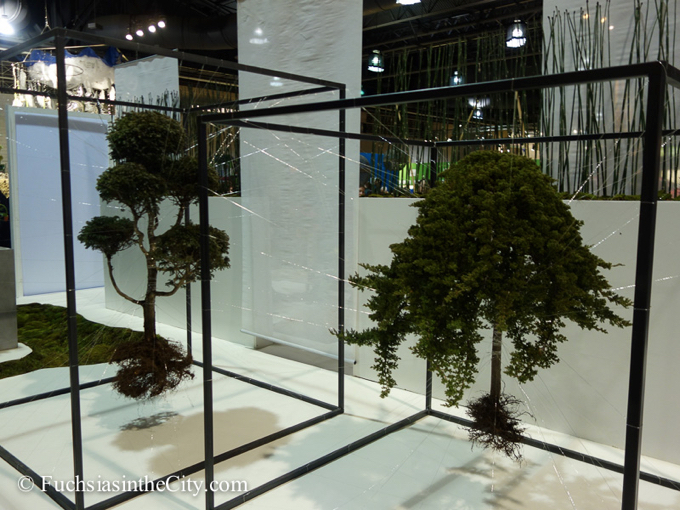 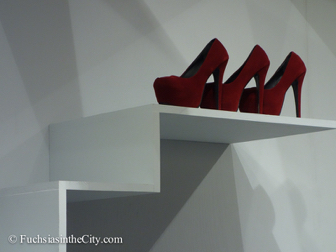 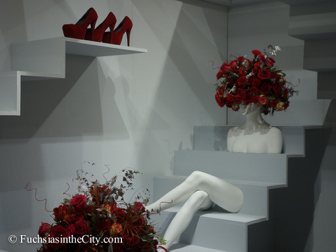 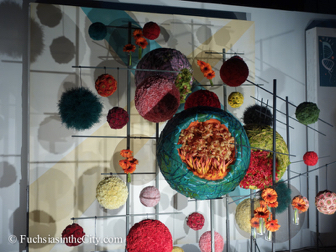 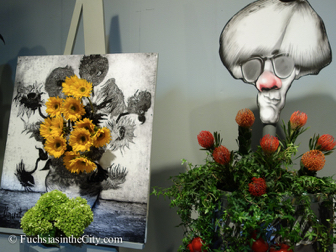 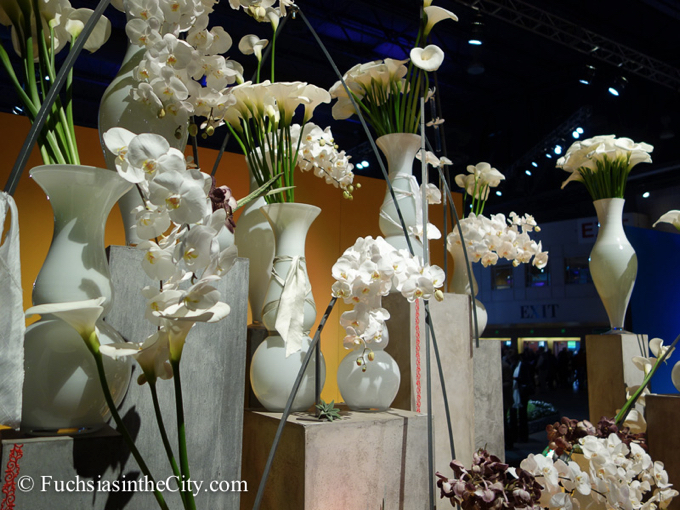 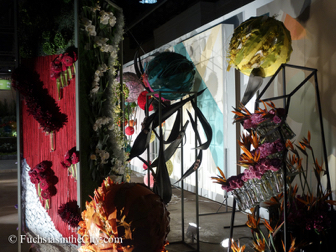 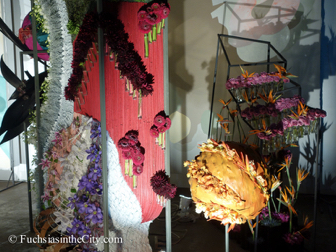 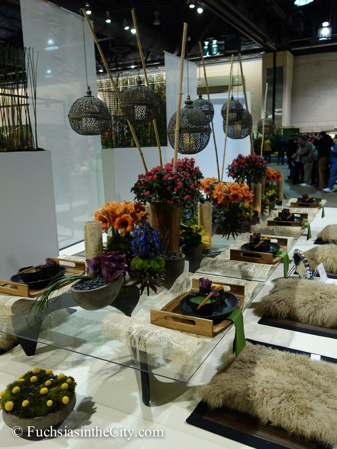 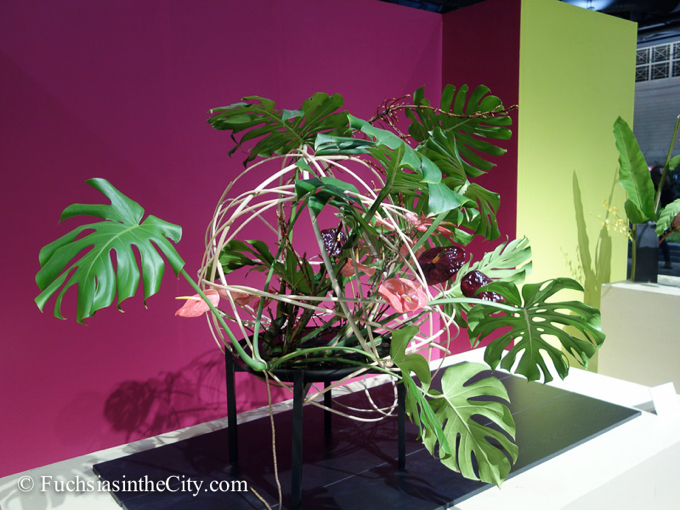 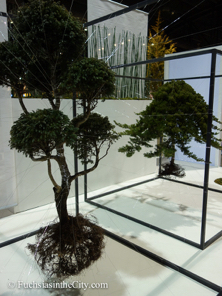 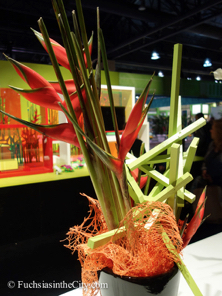 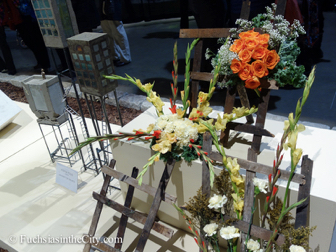 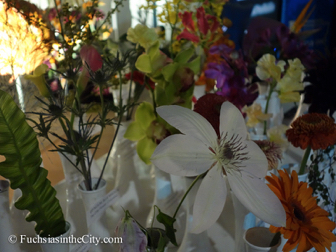 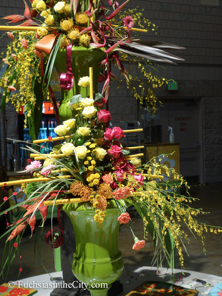 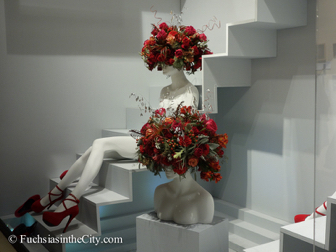 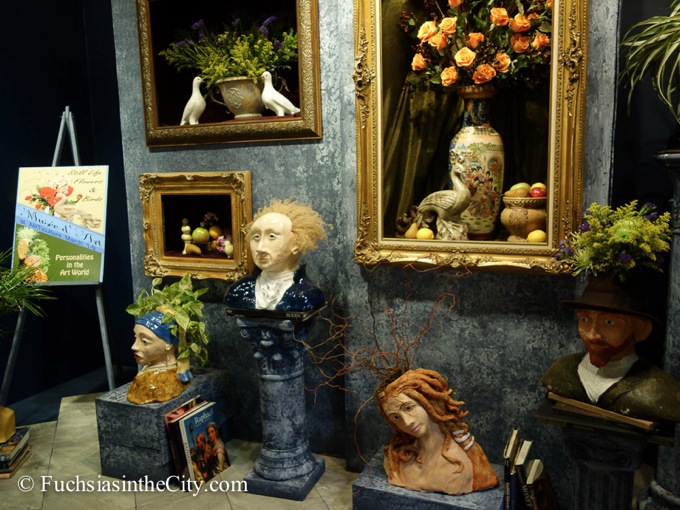 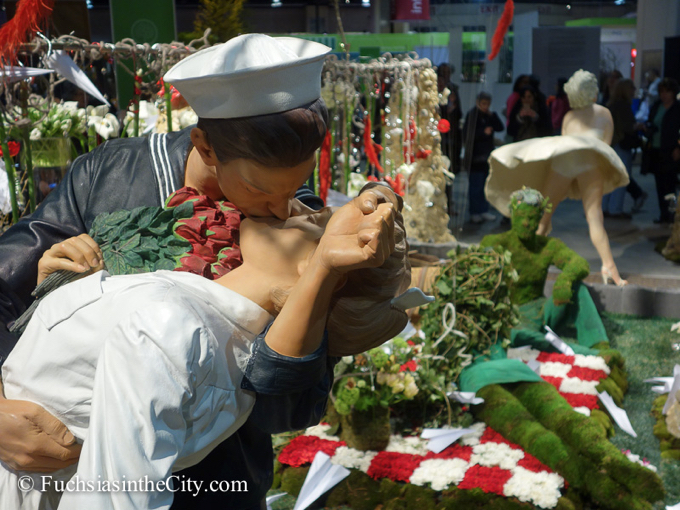 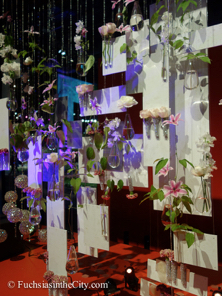 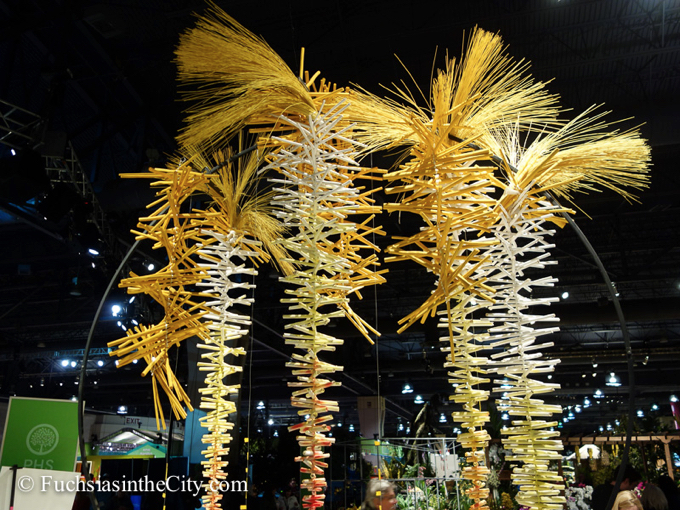 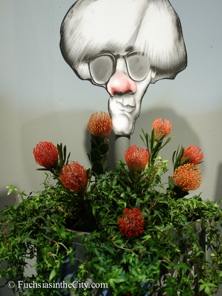 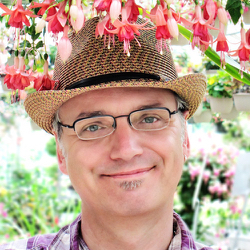 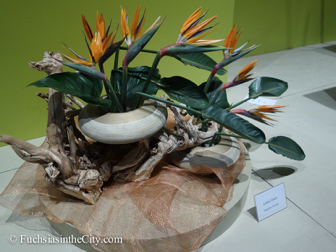 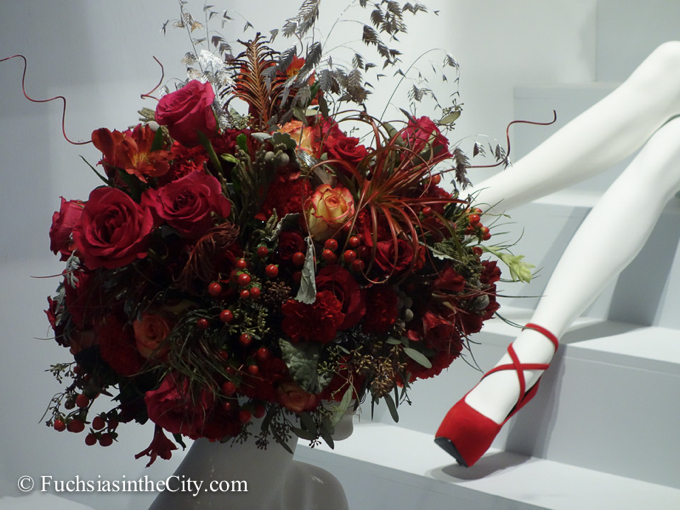 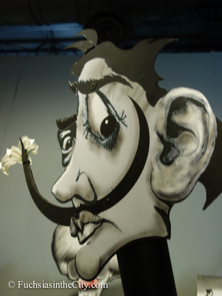 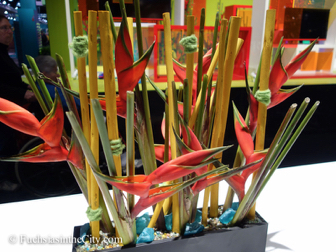 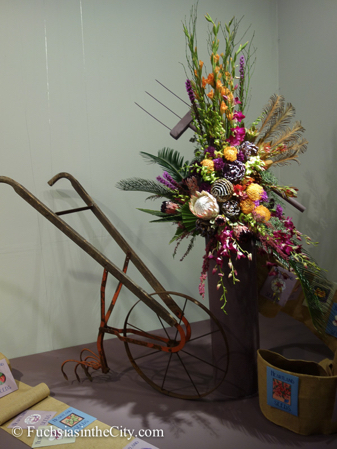 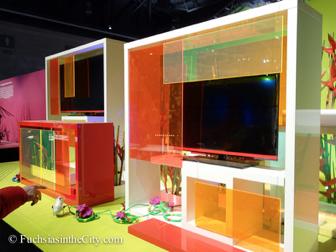 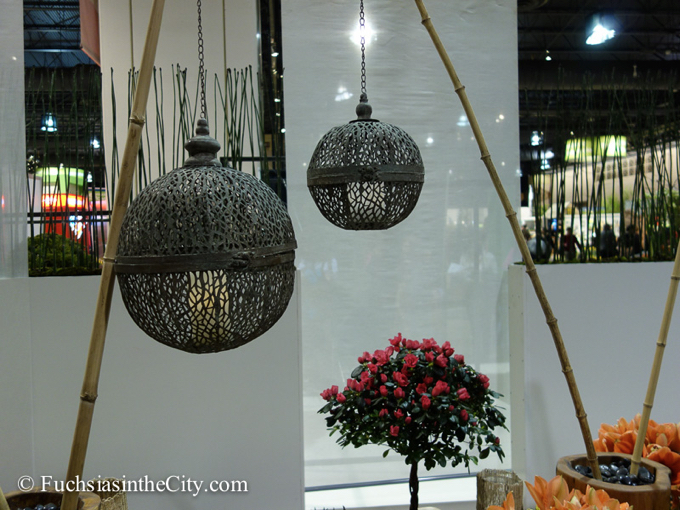 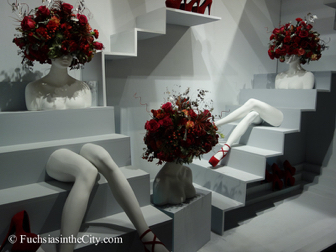 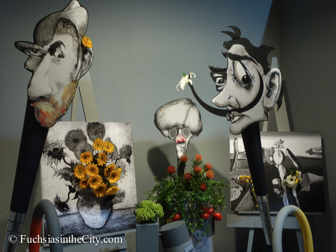 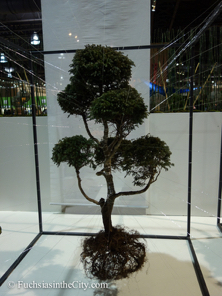 The word may be novel but ideas that infuse it really aren’t new to the Flower Show at all. 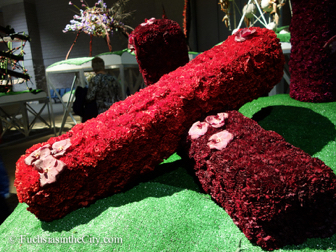 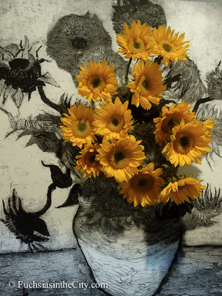 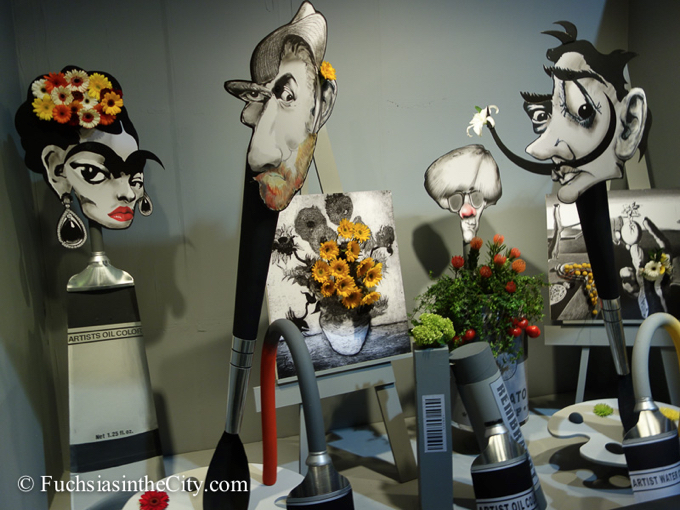 Artistic creativity is as much at home in the garden as it on the canvas. 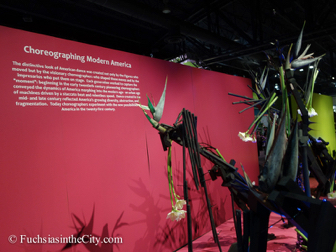 The art of the garden, in fact, has long been part of the show. 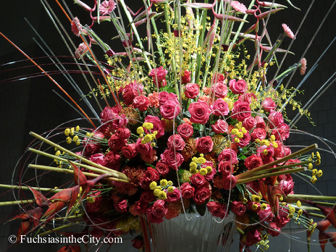 The art of the flower as well. 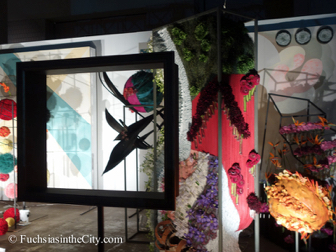 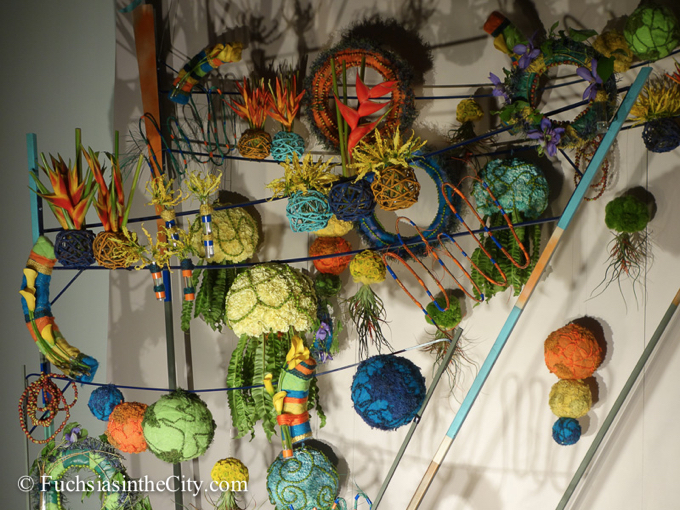 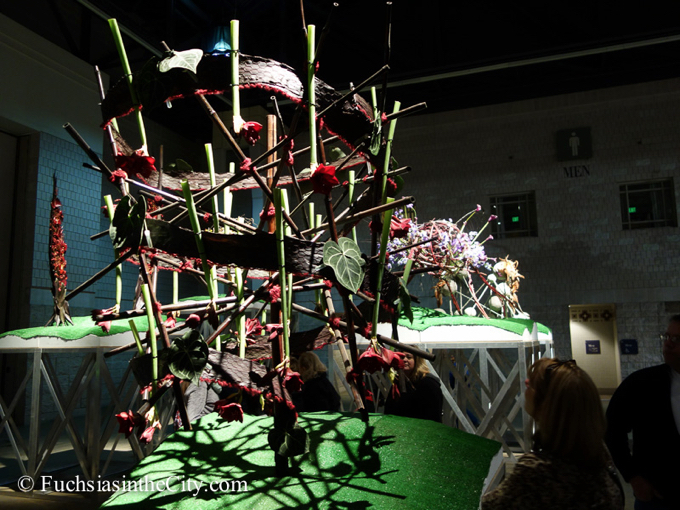 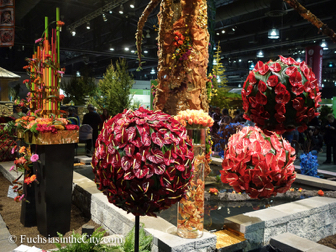 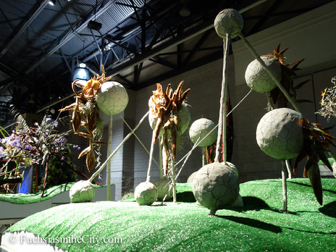 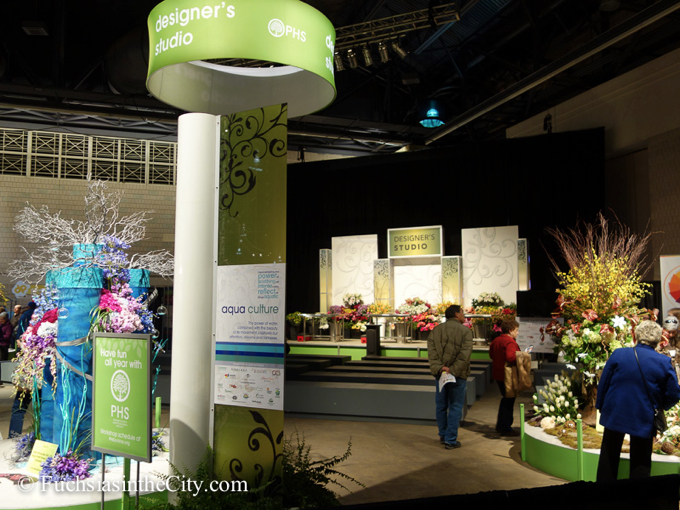 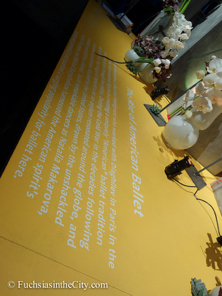 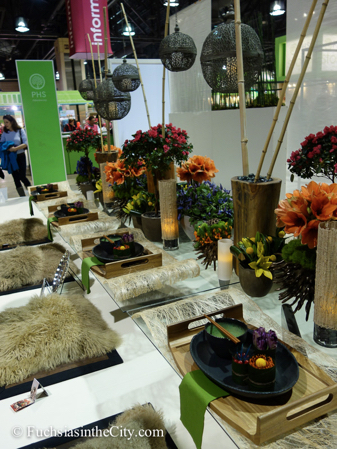 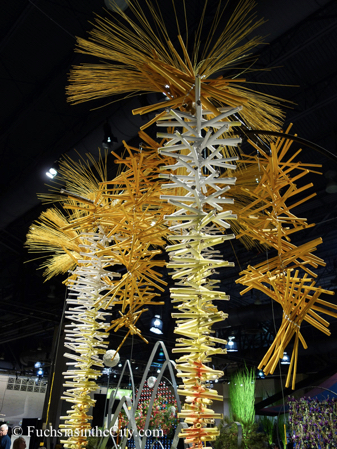 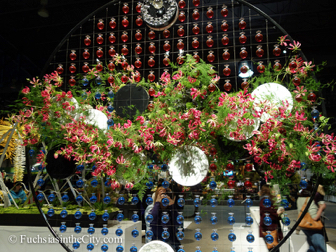 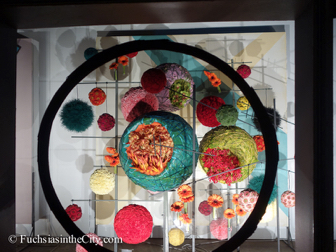 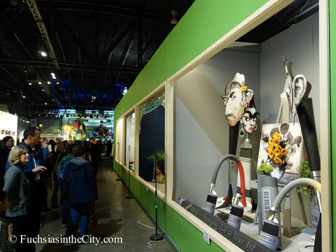 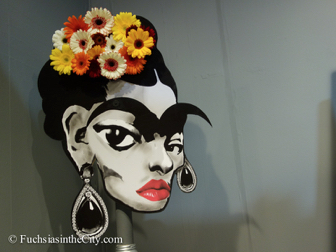 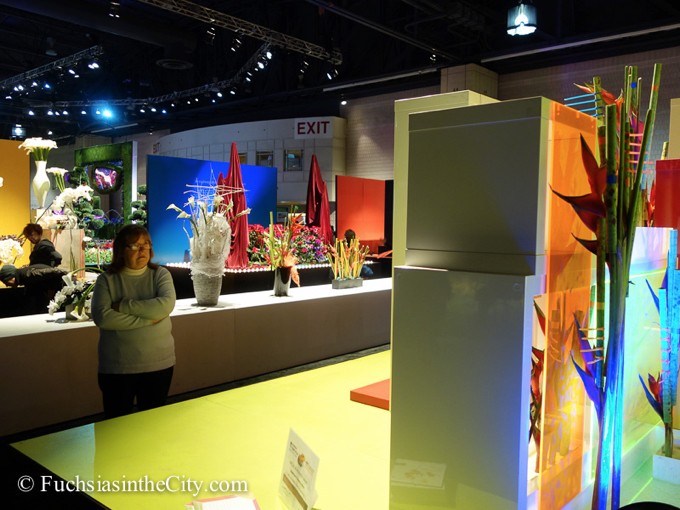 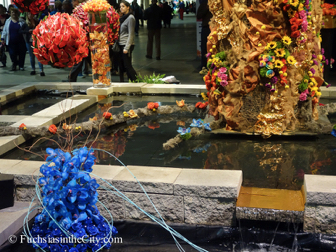 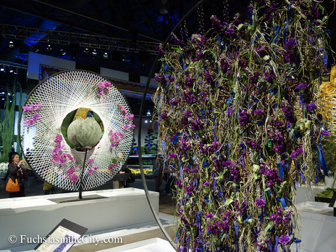 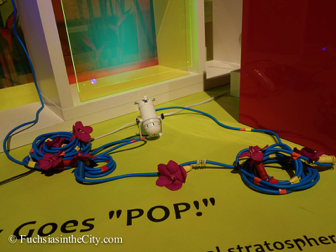 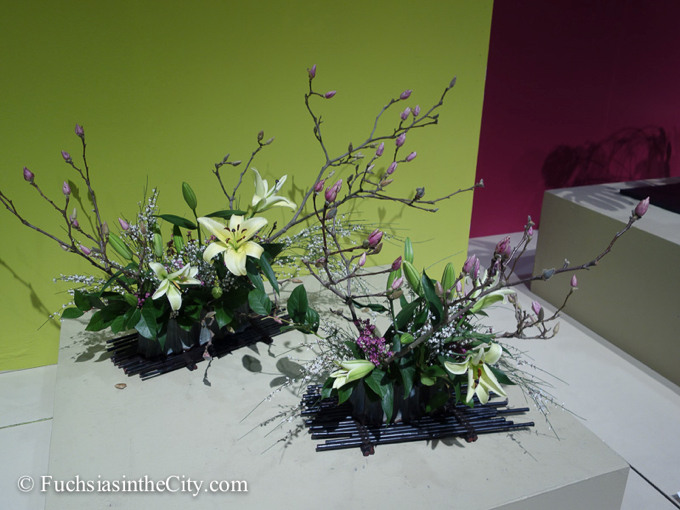 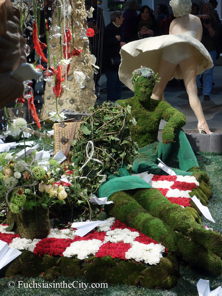 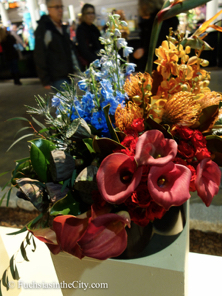 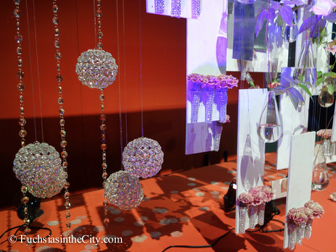 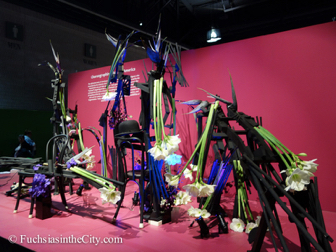 This is named a flower show, Philly’s exhibition dedicated to the blooms of spring. 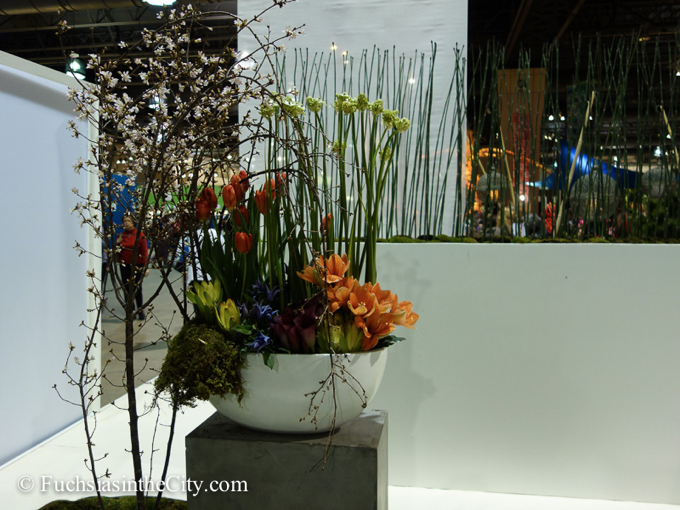 From simple pots of tulips to exuberant orchids. 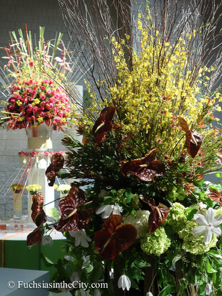 From the restrained elegance of the ikebana to the amazing, extravagant flower arrangements that would make even a prince swoon at a party. 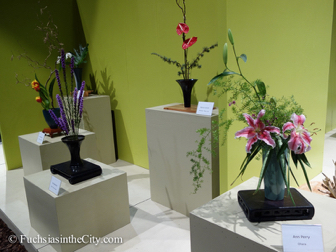 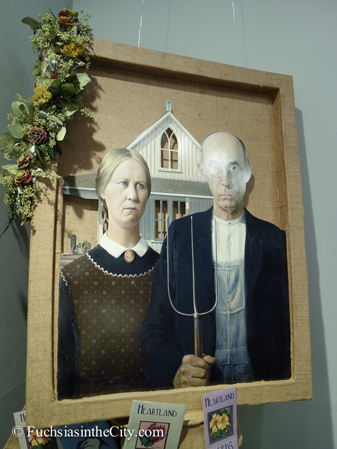 And the individual masterpieces of horticultural art and skill in the galleries of the Hamilton Horticourt as well. 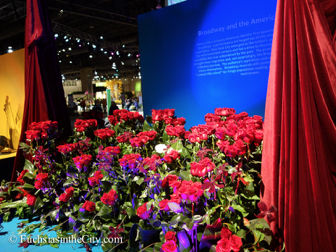 They’ve all been here earning ribbons year after year. 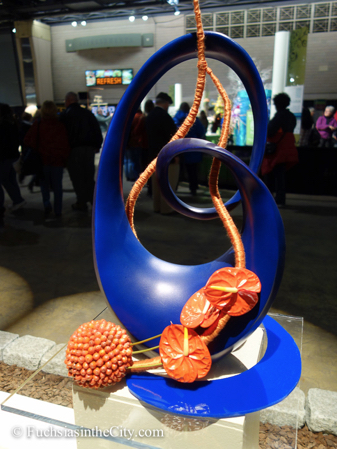 These creations may be ephemeral and fleeting in their nature but they’re often no less worthy of a place in the house of the muses than a sculpture in steel or stone. 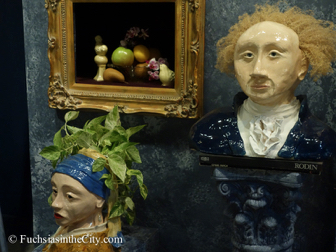 Polyhymnia and her sisters would have certainly gotten it.